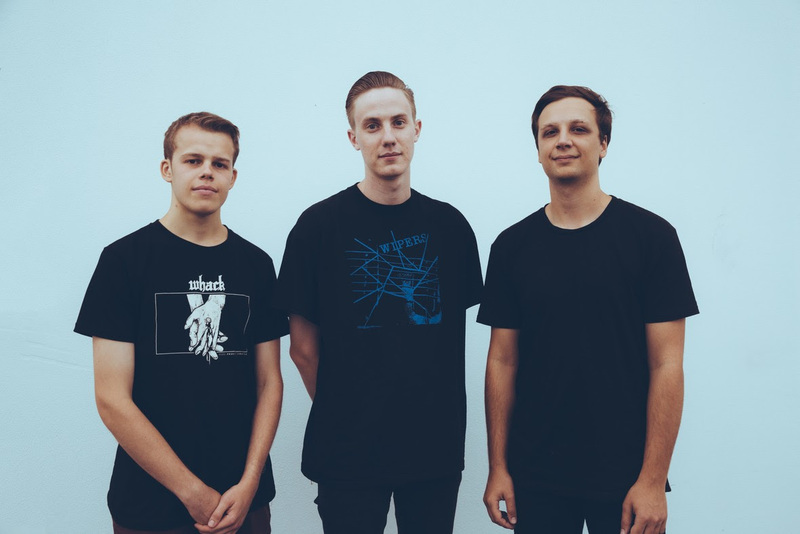 Rise Records/UNFD Release New Single (“Replace Me”) From Brisbane, Australia Punk’s COLUMBUS; Debut LP Expected Later This Year – Ouch That Hertz! 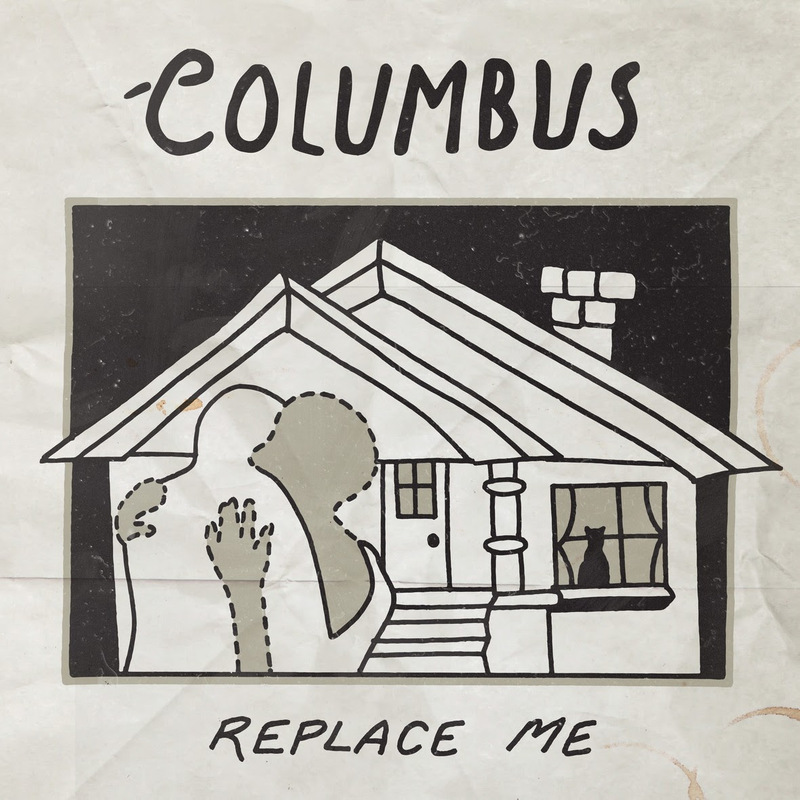 UNFD has announced the signing of Brisbane, Australia punk band Columbus and the label is partnering with Rise Records to distribute their new single “Replace Me” in the U.S.
“Replace Me” is now available on iTunes and the song/music video is streaming below (on the UNFD youtube channel). Interestingly, Columbus didn’t start life as a punk band. Childhood friends Alex Moses and Daniel Seymour met bass player Ben Paynter in their high school jazz band. In early 2012, the trio switched technical musicianship for three chords and the truth and set off on their mission to become a heartfelt punk band. Taking their cues from scene leaders like Title Fight, Luca Brasi, Brand New and Blink-182, Columbus hit the stage and swiftly became a name to remember. The release of their highly-acclaimed EP ‘Home Remedy’ in January 2015 changed everything. The EP was downloaded over 3500 times on Bandcamp alone and caught the attention of the wider music industry with single ‘Hospital’ scoring regular spins on community radio in Australia and college radio abroad. Their main stage debut at Soundwave Festival came next, then they clocked up the kilometres on Australian highways with a flurry of international acts like Neck Deep, Basement, Real Friends and Hands Like Houses, playing packed rooms and causing havoc at every stop. This caught the attention of BLUNT Magazine who awarded Columbus with the ‘Best Newcomer’ and ‘Best EP Release’ in their 2015 Readers’ Poll. Columbus jumped straight into 2016 with a much sought after appearance on Unify, wooing massive crowds on the festival. The next stop on their journey will be the studio to record their highly-anticipated debut album. Expect to wrap your ears around it later this year. In the meantime, Columbus will be pulling into Sydney and Brisbane to launch their new single before they lock themselves away in the studio.